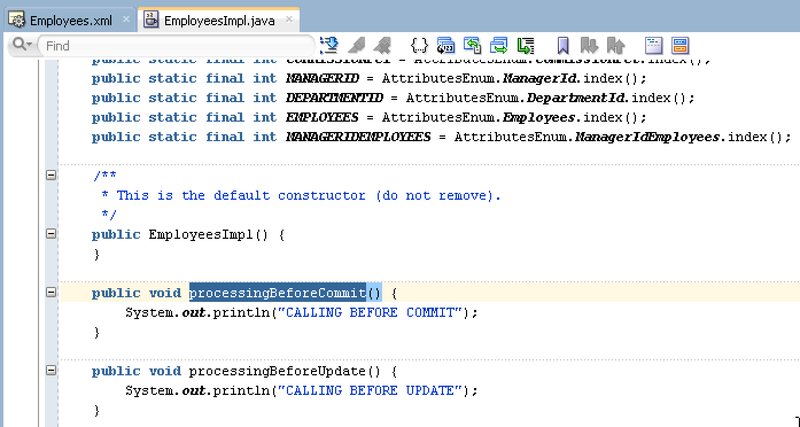 We have triggers support in ADF 12c! Powerful new feature is available - Entity-Level triggers. 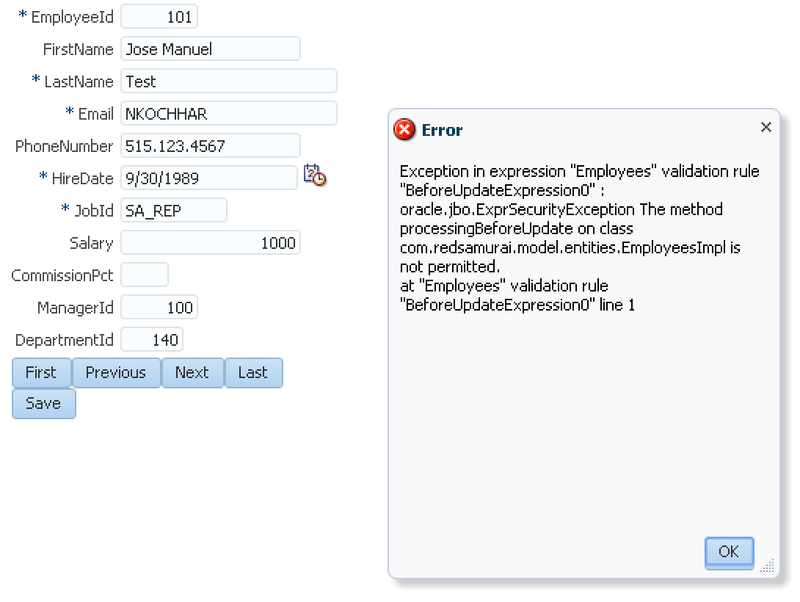 Previously it was often confusing if certain use case belongs to validation rule, or it is more generic business logic. Everything was implemented as part of validation rule in the EO. 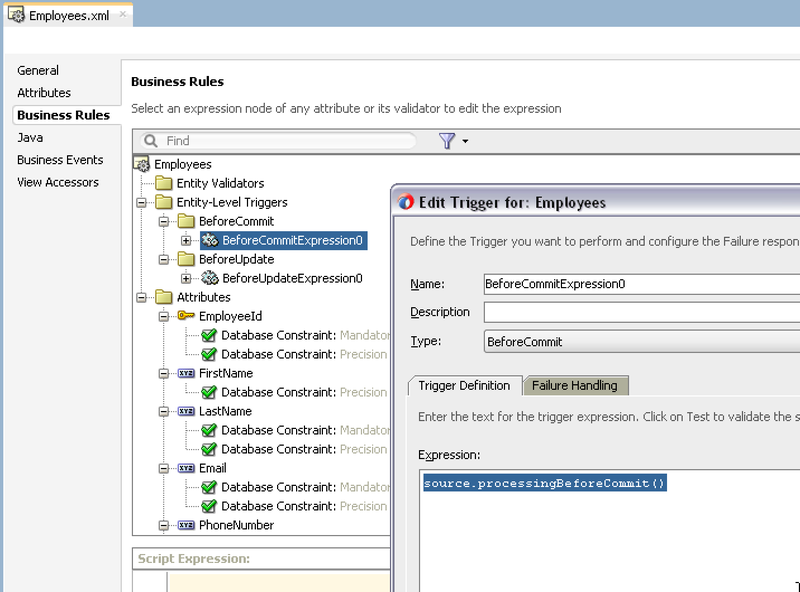 ADF 12c provides cleaner approach by supporting option of Entity-Level triggers, along with regular validation rules. 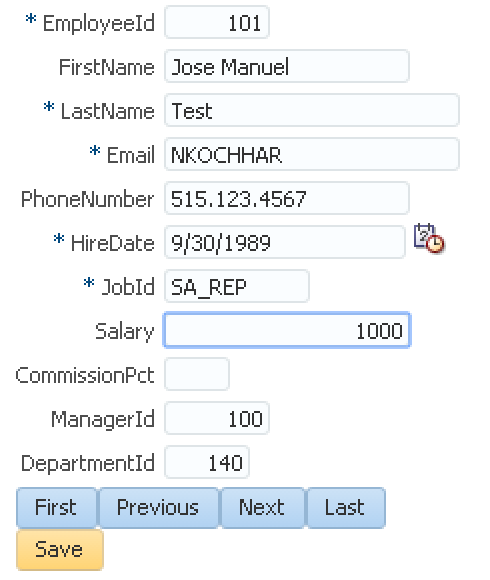 Validation logic can be implemented as part of validation rule, non-validation (but still dependent on data management lifecycle) logic can be implemented as part of new Entity-Level trigger. 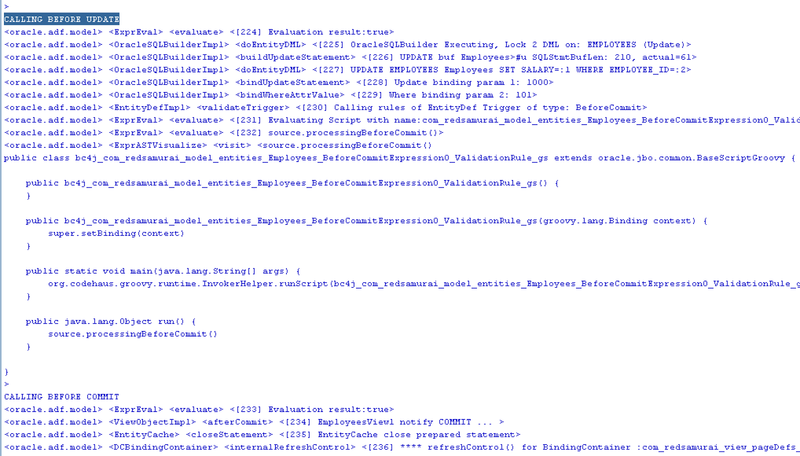 This means, you can inject any custom code to be invoked by the framework, during certain event from ADF BC lifecycle. 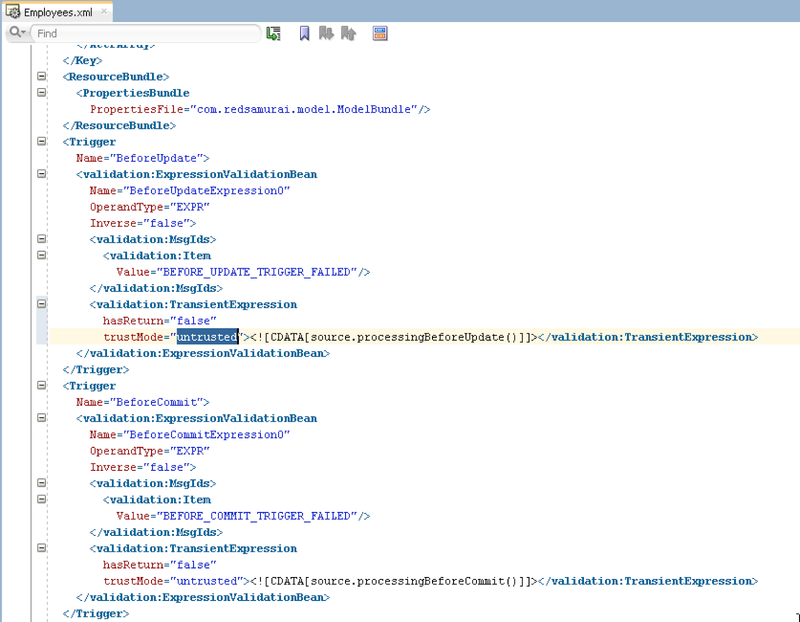 Download sample application - ADF12cApp.zip. This is a great improvement. Thanks for pointing this out. This new feature is a huge improvement. Jdeveloper gets better and better with every new version. Thanks for the blog post. 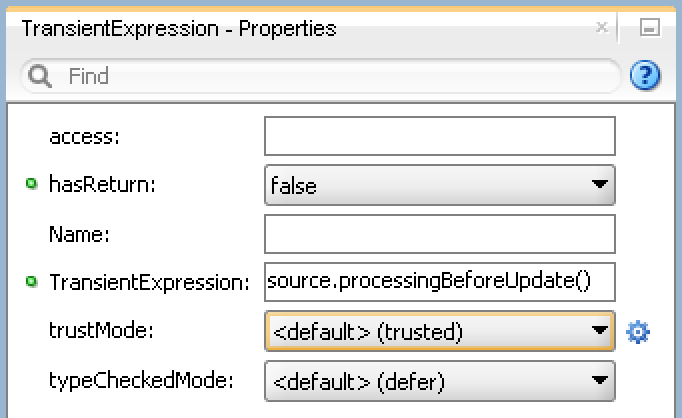 Is there any way to set this trusted mode once per application instead of changing it per each groovy code snippet.. Thanks.